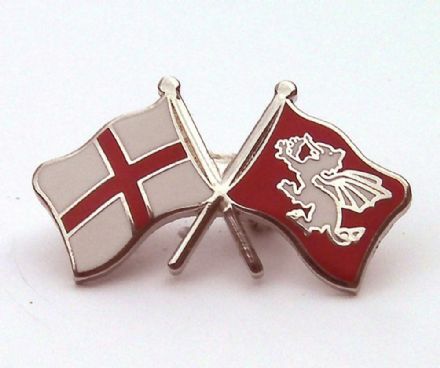 The design features the White Dragon Flag of the English and the words "English Pride" written in Old English - the language of our Anglo-Saxon ancestors and from where the modern day English language is derived. 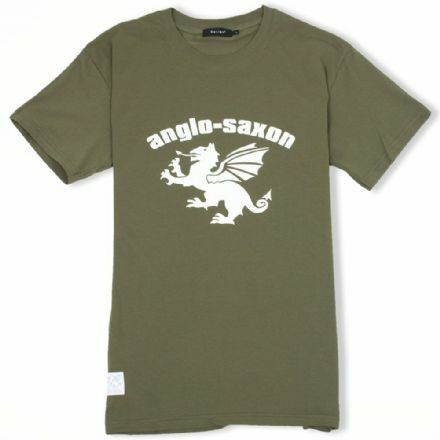 The Angelcynn is the ancient name for the English. 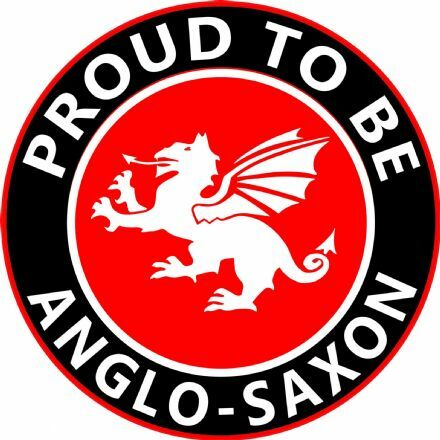 The name is taken from the Angle tribe who were the dominant group within the Anglo-Saxons - the Angelcynn literally means the "Kin" of the "English". 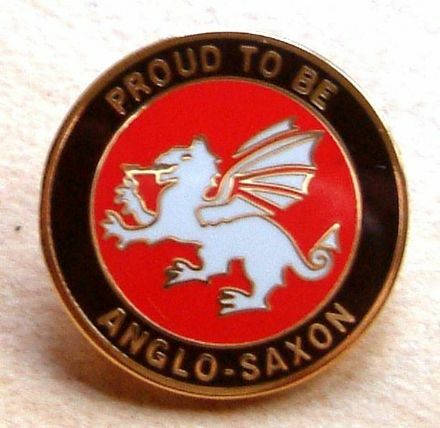 Likewise Angleland - the land of the Angle's - over the years became England. 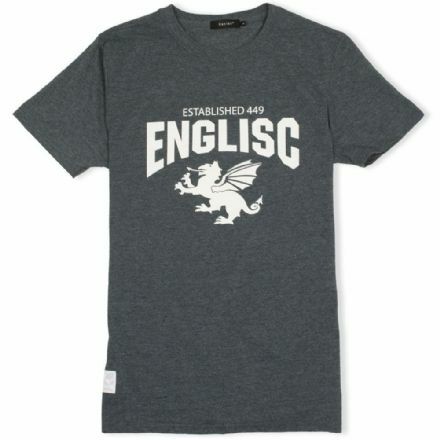 The White Dragon is a symbol of our ancient roots and a strong statement of our unique English culture and identity.